From his debut album SYRE. 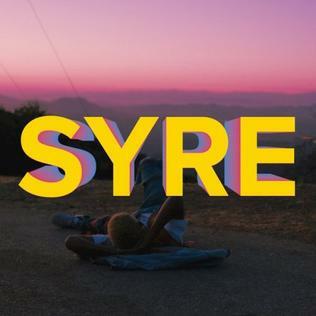 Jaden Smith dropped his debut album SYRE in 2017, and on Monday he revisited the project with a new music video for "The Passion." He's posted up in a similar location and outfit as the SYRE album cover, complete with a lovely sunset, rapping his song to the camera with occasional lyric displayed. Check it out above. In July Jaden Smith shared SYRE: THE ELECTRIC ALBUM, and recently premiered his new song and video "GHOST" with The FADER.